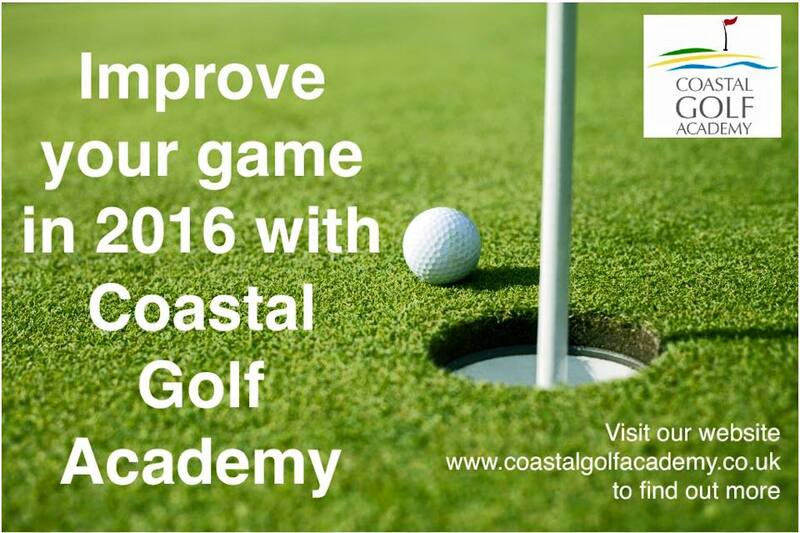 Coastal Golf Store is run by the Professionals from Coastal Golf Academy. 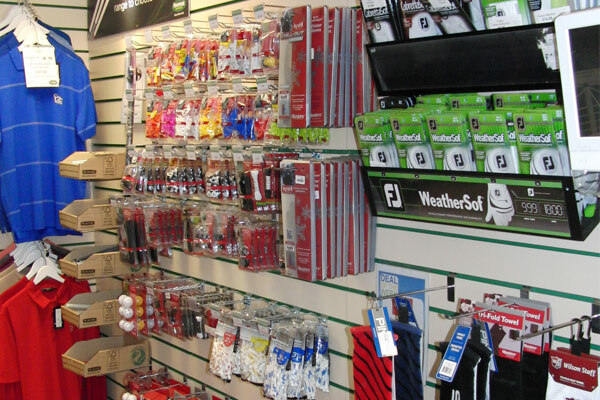 The store offers a wide range of golfing products, from accessories through to fully custom fitted clubs all at competitive prices. Coastal Golf Store offers most importantly the very best advice from Professionals to help you make the right decision when purchasing golfing equipment. Whether you are purchasing your first set of club as a new golfer or an established player looking to choose the right ball to use, buying from a large discount store can be a daunting experience with the worry of being sold what is best for the retailer rather than you the golfer. With Coastal Golf Store you will have the peace of mind you are buying from the Professionals that you already trust your game with when having tuition. Custom fitting has become an essential offering for any credible Golf Retailer and Coastal Golf Store is no different. Each of our Custom fitting carts allows us to establish the most suitable clubs and to tailor them to each individual golfer. During any fitting the Professional has the option to change many factors to help recommend the club(s) that will perform the best for the golfer including the head type, set make up, club length, lie, loft, shaft type, shaft flex, shaft length, grip type and grip size. With the use of our ES14 Launch monitor, important data such as spin rate, launch angle and distance is used to make sure the correct recommendations are being made. 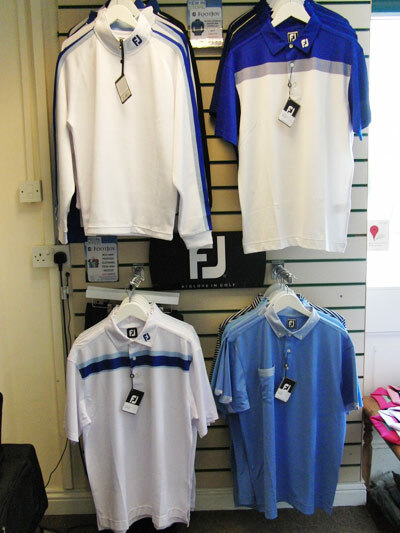 To book a free custom fitting appointment please contact us. 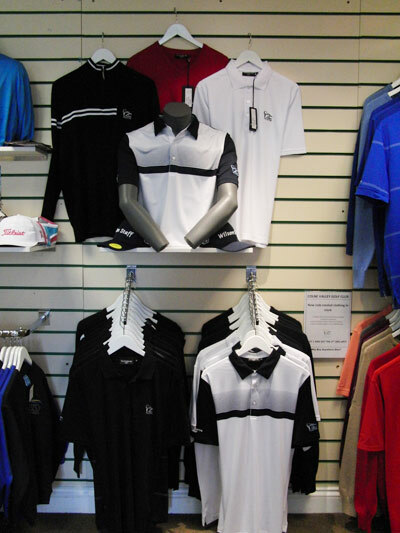 Coastal Golf Stores shop are located here at Colne Valley Golf Club and also at Frinton Golf Club. The Stores are open 7 days a week typically from 8am until 5pm. 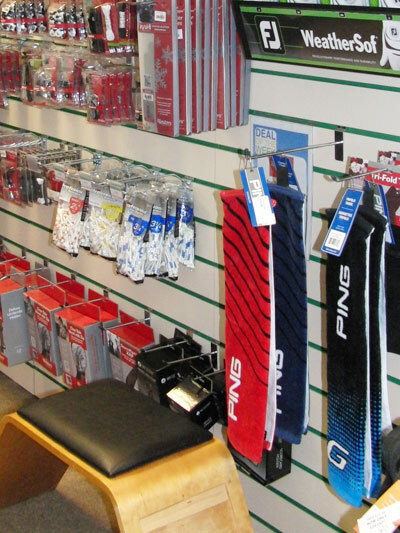 To help you find us please click here to be taken to the Coastal Golf Store venues page for Colne Valley Golf Club. In our stores there are weekly “Deals of the week” and “Special offers”, these can also be viewed and bought online by simply clicking here .